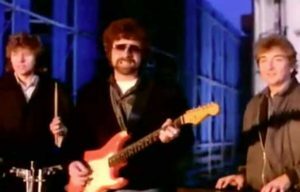 Electric Light Orchestra – Calling America – Official Music Video. The song was written by band’s frontman Jeff Lynne. It was released as the first single from E.L.O.’s 1986 album “Balance of Power”. 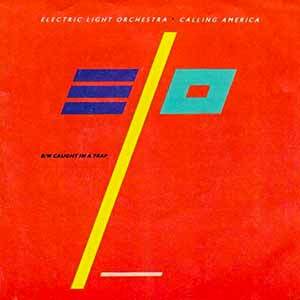 “Calling America” single was released in January 1986 peaking at number 2 in Poland, #10 in France, #16 in Ireland and at #18 in the Billboard Hot 100 chart in the United States.